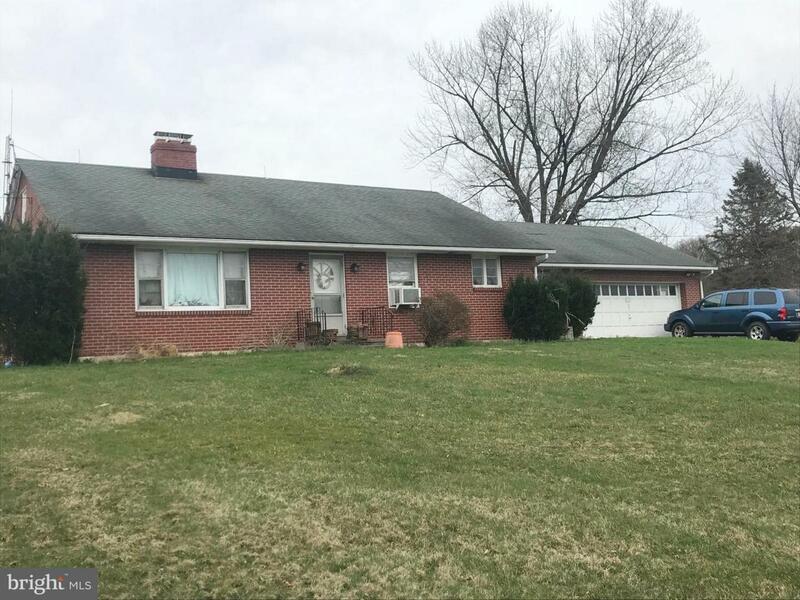 Solid brick rancher on a 1 acre parcel with lots of potential. Needs some TLC. Enclosed breezeway connects house and garage. Spacious eat-in kitchen has 32 light oak cabinets & drawers. There are 2 brick wood-burning fireplaces, one in the living room and one in the basement. 3 bedrooms and 1 bath complete the first floor. Large family room (48'x16') located in basement will be perfect for entertaining. 2nd bathroom is located in basement. Brand new furnace installed in 11/2018! Listing courtesy of Century21 Epting Realty.